Berlin’s much vaunted new airport, already much delayed, was due eventually to open on 3 June. But the announcement this week that the airport (dubbed BER in IATA-speak) will not now open until later in 2012 threatens to pay havoc with summer travel plans. The whole airport saga has dragged on for years with contractors squabbling and an evident lack of clear leadership. But after delays last year, the 3 June opening date seemed very firm and few Berliners had any inkling that there would now be further problems. Berlin’s much vaunted new airport, already much delayed, was due eventually to open on 3 June. But the announcement this week that the airport (dubbed BER in IATA-speak) will not now open until later in 2012 threatens to pay havoc with summer travel plans. The whole airport saga has dragged on for years with contractors squabbling and an evident lack of clear leadership. 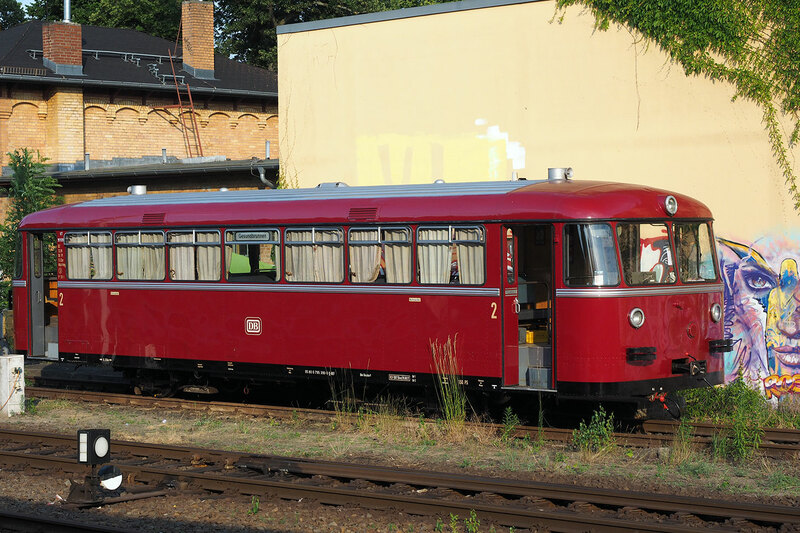 But after delays last year, the 3 June opening date seemed very firm and few Berliners had any inkling that there would now be further problems. Many airlines planned to take the opportunity to upgrade their Berlin flight offerings from 3 June. National carrier Lufthansa, for example, is set to increase the number of international destinations flown direct from Berlin from just two to over two dozen. The operating licence for Berlin’s Tegel airport, which was due to shut for ever after close of traffic on June 2, has now been extended to the end of the year. Lufthansa is hoping to secure additional landing slots at Tegel to allow the airline to introduce its summer programme as planned on June 3, but operating from Tegel instead of the new airport. If you are ticketed to fly to or from Berlin on or after June 3, check with your air carrier if your flight is indeed still operating and, if so, whether it will land at Tegel or Schönefeld. All local bus schedules which were due to change in June in connection with the opening of BER (including the extension of selected routes to BER) are now deferred. The extension of the S-Bahn to BER has been deferred. The opening of the new BER railway station has been similarly postponed and most Regionalbahn trains shown in timetables as stopping at Berlin Flughafen will instead run to and from Schönefeld station. However, the new direct half-hourly Regional Express route from Hauptbahnhof via Potsdamer Platz and Südkreuz to the new airport will not start in June as originally planned. Long-distance trains which were due to start serving the new airport from June 10 will not now serve the airport station, but will observe all other stops shown in their respective timetables. Pity, though, the poor travellers who have booked airport hotels close to BER and now find that their flight will depart from Tegel. Travel time between the two airports is about one hour by public transport. Many of the hotels convenient for the new airport are already open for business. Others are due to open imminently. But perhaps the folk at Steigenberger knew something the rest of the world didn’t. Their glitzy new Berlin airport hotel is set to open only in August.